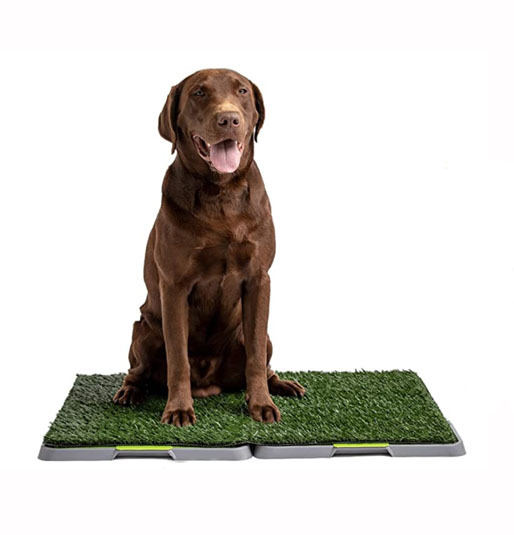 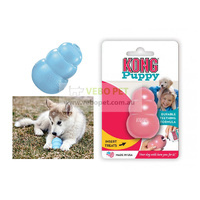 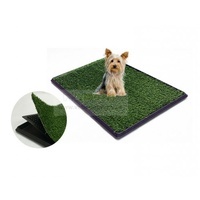 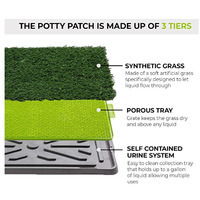 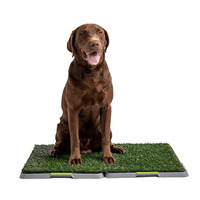 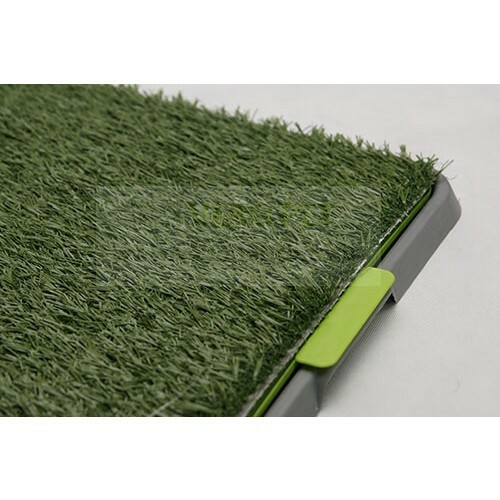 3-Layer synthetic grass dog toilet tray suitable for small dogs up to 7kg. Great for those who lives in apartments or those who need to keep their dogs indoors. 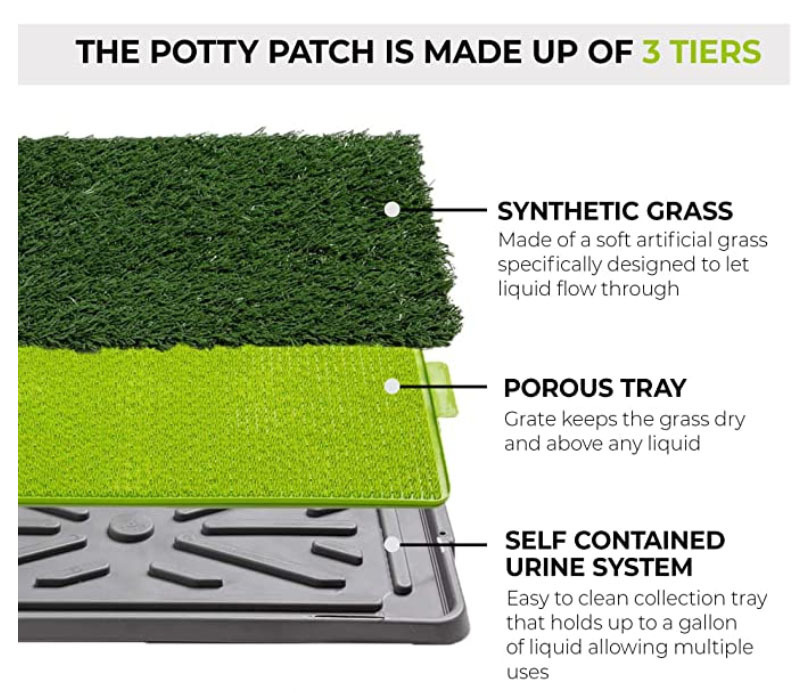 This compact potty is easy-to-clean and requires a quick 2 minutre rinse with a garden hose. 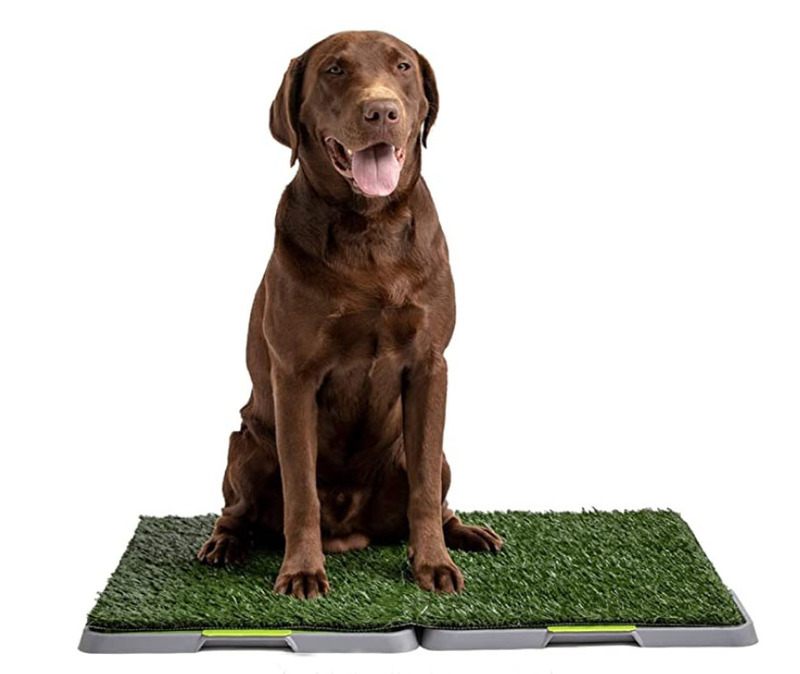 60cm by 45cm in size.